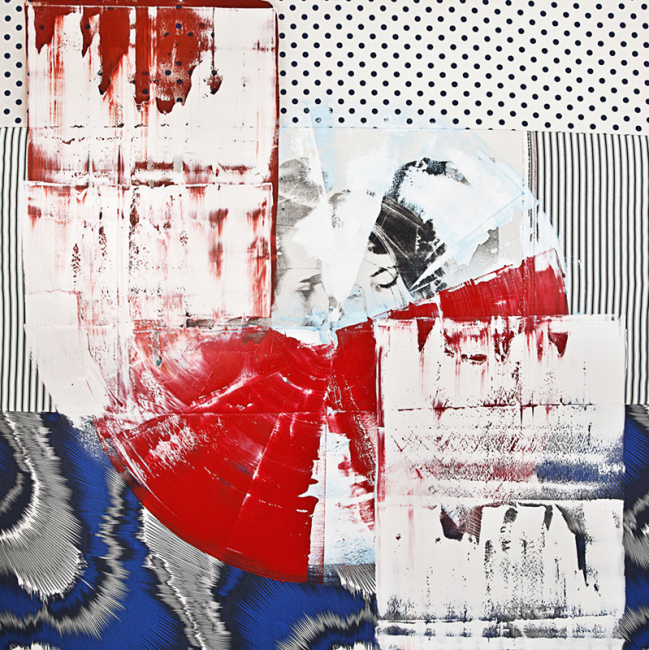 Scott Lickstein is a visual artist working in paint, collage and video. Along with Elisha Sarti, Scott founded, owns and operates NOWhere Limited. The first NYC survey of the great Pipilotti Rist opens today at the New Museum. It’s three floors of immersive multimedia installations that will take your breath away. The exhibit runs through January 15, 2017. 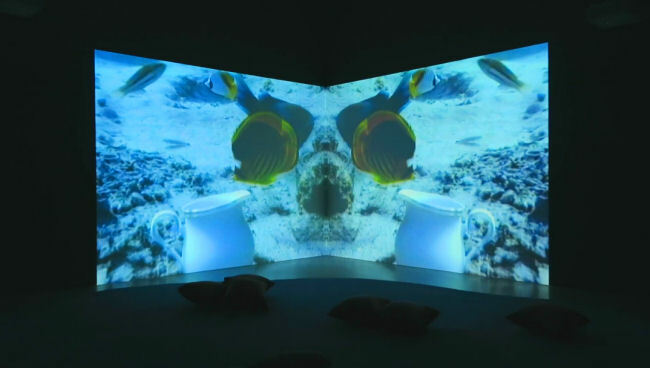 The New Museum is pleased to present the first New York survey of the work of Swiss artist Pipilotti Rist (b.1962). Over the past thirty years, Rist has achieved international renown as a pioneer of video art and multimedia installations. Her mesmerizing works envelop viewers in sensual, vibrantly colored kaleidoscopic projections that fuse the natural world with the technological sublime. Referring to her art as a “glorification of the wonder of evolution,” Rist maintains a deep sense of curiosity that pervades her explorations of physical and psychological experiences. Her works bring viewers into unexpected, all-consuming encounters with the textures, forms, and functions of the living universe around us. 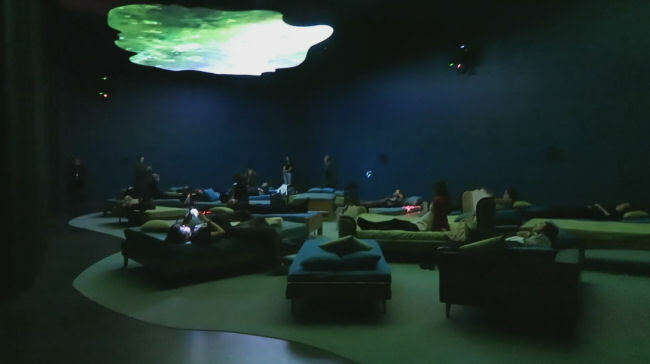 Occupying the three main floors of the New Museum, “Pipilotti Rist: Pixel Forest” is the most comprehensive presentation of Rist’s work in New York to date. It includes work spanning the artist’s entire career, from her early single-channel videos of the 1980s, which explore the representation of the female body in popular culture, to her recent expansive video installations, which transform architectural spaces into massive dreamlike environments enhanced by hypnotic musical scores. 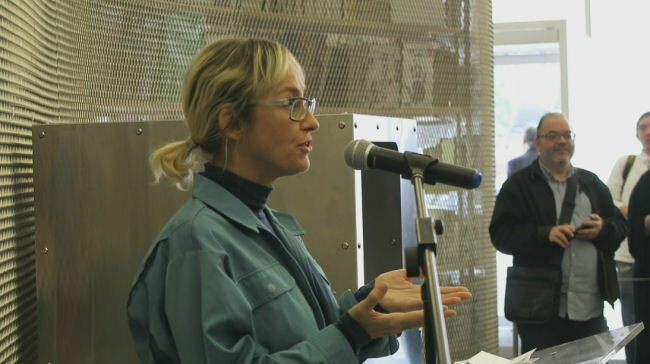 Featuring a new installation created specifically for this presentation, the exhibition also reveals connections between the development of Rist’s art and the evolution of contemporary technologies. Ranging from the television monitor to the cinema screen, and from the intimacy of the smartphone to the communal experience of immersive images and soundscapes, this survey charts the ways in which Rist’s work fuses the biological with the electronic in the ecstasy of communication. On view from October 26, 2016 through January 15, 2017, “Pipilotti Rist: Pixel Forest” is curated by Massimiliano Gioni, Edlis Neeson Artistic Director; Margot Norton, Associate Curator; and Helga Christoffersen, Assistant Curator. The exhibition is accompanied by a fully illustrated catalogue co-published by the New Museum and Phaidon Press Limited. Over the past three decades, Robert Gober has established himself as one of the most important artists to emerge from the U.S. 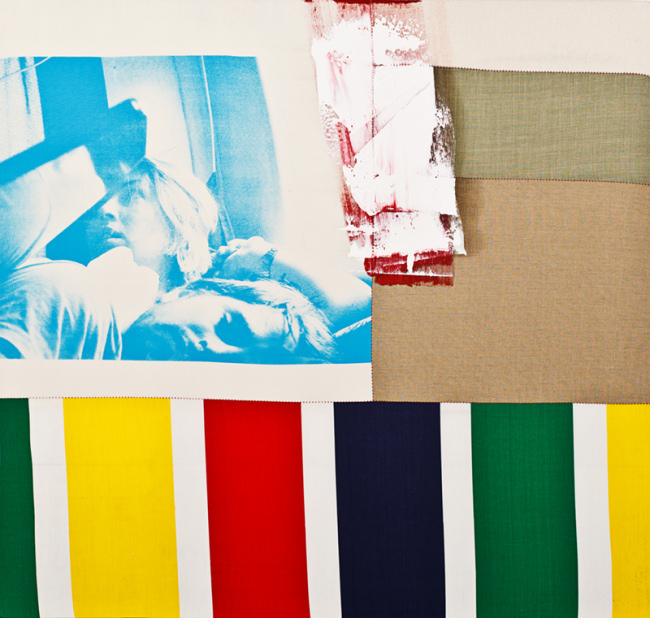 This makes his upcoming retrospective at the Museum of Modern Art a highly anticipated event. More than 130 works from the artist will be on view, highlighting the broad spectrum of his media. “Robert Gober: The Heart is Not a Metaphor” has gathered drawings, prints, photographs and the artist’s renowned installations all under one roof. It is the largest exhibition of Gober’s work to date. Robert Gober, Untitled, Wood, beeswax, leather, fabric, and human hair, 1991. 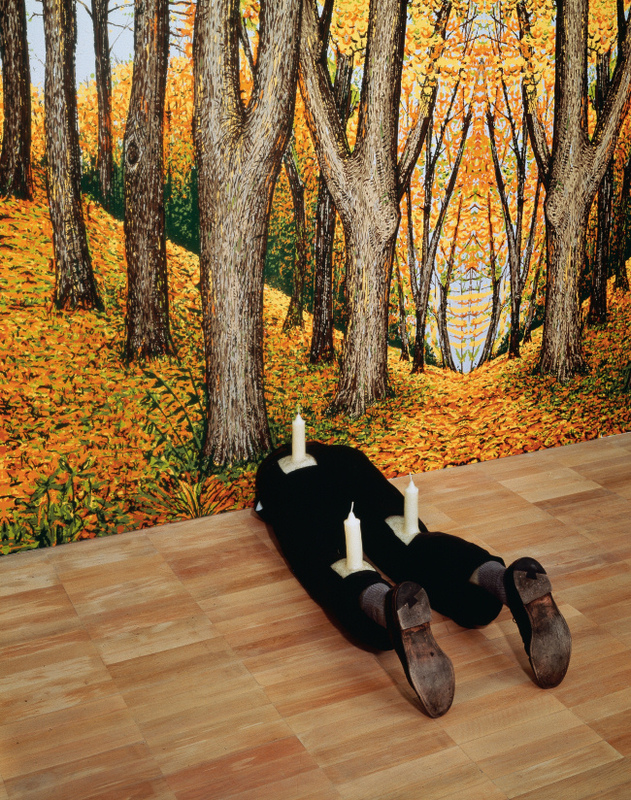 Robert Gober splits his time between artist and curator. An obsessively thorough approach can be witnessed in his demonstrated commitment to both tasks. Gober’s gentle manner provides great contrast to his self admitted “perverse nature.” His work operates in similar fashion. Subtle details abound in his deliberately simple environments that rely on the familiar while engaging his peculiar eccentricities. Robert Gober, Untitled, Paper, twine, metal, light bulbs, cast plaster with casein and silkscreen ink, stainless steel, painted cast bronze and water, plywood, forged iron, plaster, latex paint and lights, photolithography on archival (Mohawk Superfine) paper, twine, hand-painted forest mural, 1992. Chief curator Ann Temkin and Assistant Curator Paulina Pobocha worked closely with Robert Gober on this primarily chronological retrospective. 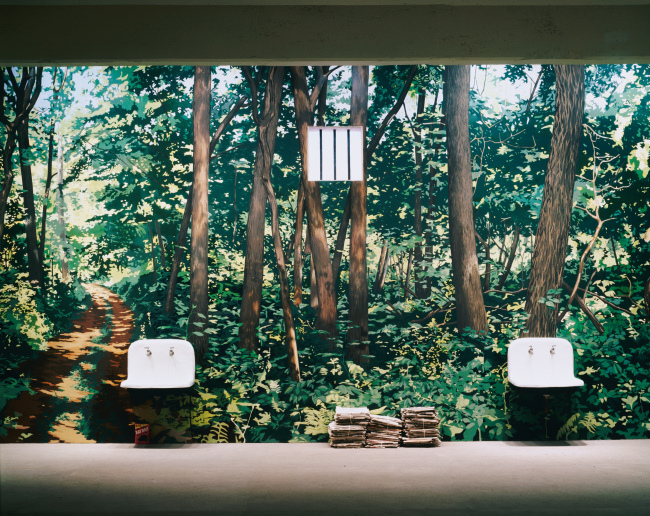 Input from the artist is felt from room to room and will color the structure of Gober examinations long into the future. 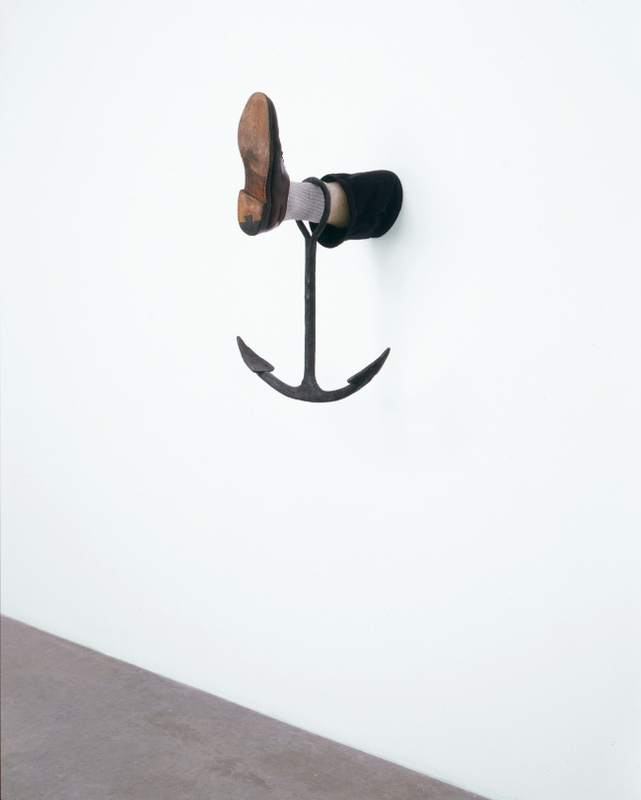 Robert Gober, Leg with Anchor, Forged iron and steel, beeswax, cotton, leather, and human hair, 2008. The exhibition will be accompanied by a three week course that promises to piece together a sense of the art historical factors influencing Robert Gober’s artistic enterprise. For those seeking more, the class “The Metaphor Is in the Medium” begins November 12th and is available at a discount to members of the museum. 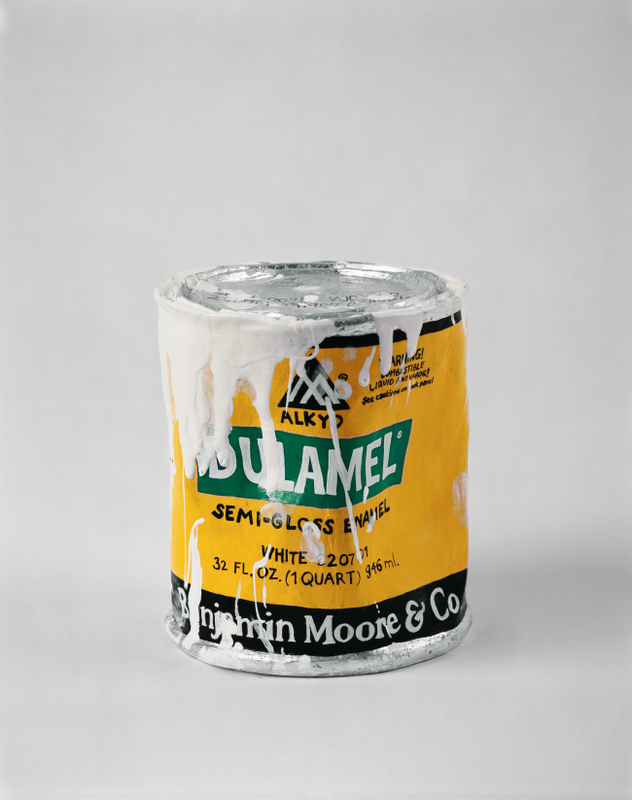 Robert Gober, Untitled, Aluminum-leaf, oil and enamel paint on cast lead crystal, 2005-2006. “Robert Gober: The Heart is Not a Metaphor” will be on display at the Museum of Modern Art from October 4, 2014 through January 18th, 2015. 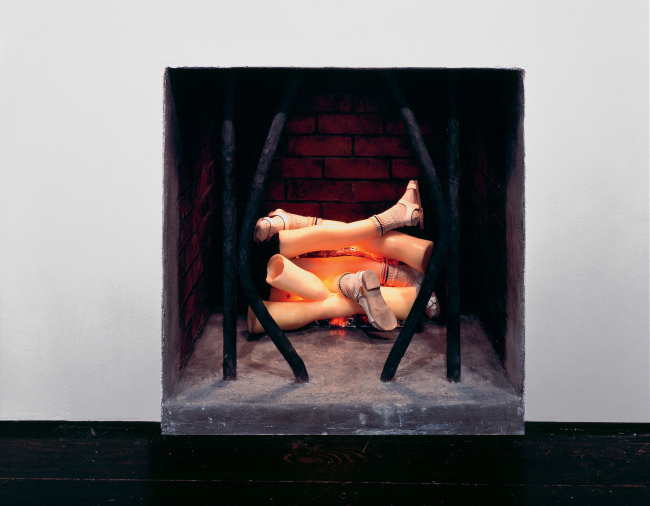 Robert Gober, Untitled, Wood, beeswax, brick, plaster, plastic, leather, iron, charcoal, cotton socks, electric light and motor, 1994-1995. 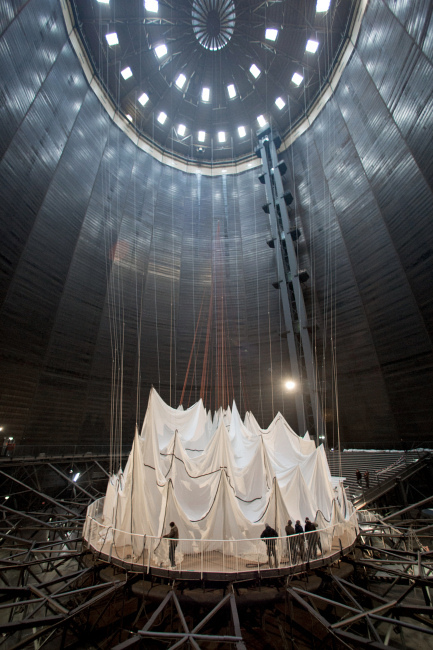 Christo has opened the airlock on “Big Air Package,” which will be open to the public through the end of 2013 at the Gasometer Oberhausen in Germany. 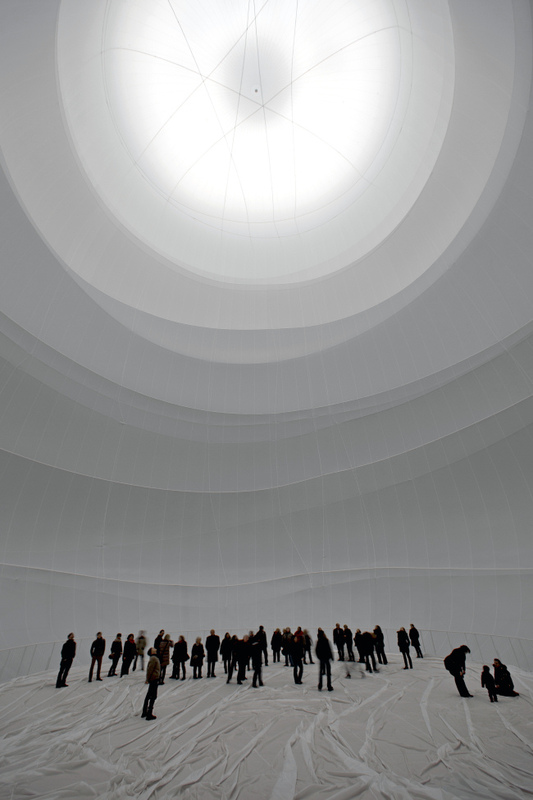 Christo, Big Air Package, interior, 2013. 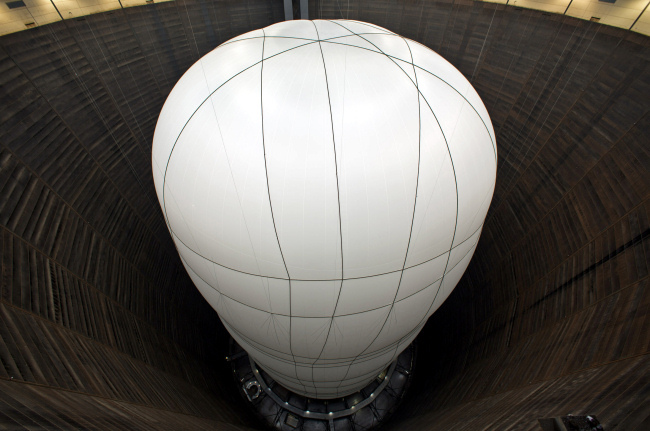 At 295 feet tall and 164 feet in diameter, “Big Air Package,” now holds the title of largest indoor sculpture. It is also the largest inflatable produced without the aid of an internal skeletal structure. Nearly 1,500 feet of rope along with a strong positive pressure give the inflated room its shape. Light flooding in from the skylights on the roof of the containing structure provide the piece an otherworldly glow that transforms the space from big balloon to monumental fine art. Christo, Big Air Package, from above, 2013. The building contained gas at one time. Now it serves a variety of purposes. It is the second time that Christo has worked in the space. In 1999 he created a wall from 13,000 oil barrels that cut across the diameter of the floor. Christo, Big Air Package, construction, 2013. 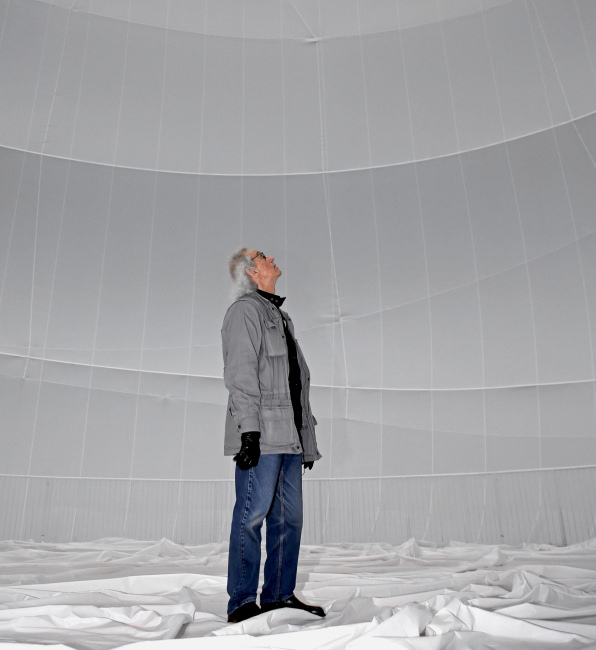 “Big Air Package,” is the first solo project from Christo since the passing of his wife and collaborator, Jeanne-Claude. A retrospective of the most important works by the couple over the years as documented by Wolfgang Volz runs on the ground floor for the duration of the exhibition. Be sure to check out the following video that surveys the construction of this unique project that will not soon be forgotten. Images courtesy of Christo and Wolfgang Volz. Two visually diverse bodies of work and a video from Zefrey Throwell are reaching the end of their stay at Gasser Grunert in NYC. Zefrey Throwell, Pre-coital Collapse, oil and acrylic on fabric, 2013. Visitors entering the gallery are met with a pristine display of eight gray on white paintings. Each piece rests behind glass encased in white frames. The portraits serve as tribute and final resting place for the artist’s father who recently succumbed to methamphetamine addiction. The medium for “At last…rest” was produced from a mixture of the cremated remains of Douglas Throwell sifted with the very substance that ultimately claimed his life. 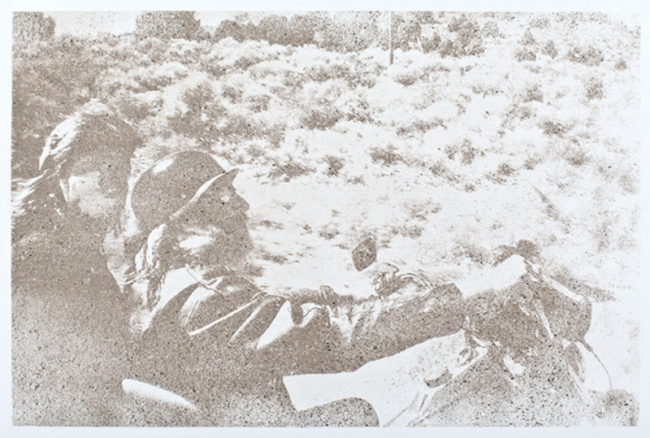 Zefrey Throwell, Douglas Throwell #13, 44 Years Old, human ash, methamphetamine and acrylic on canvas, 2013. Zefrey Throwell collaborated with Dirk Skreber to create the video “Time Stau” that is projected in a side room off the upstairs gallery. The film chronicles a story of young love and addiction with a dose of displacement. Imagery from the video was incorporated into the richly colored mixed media paintings that fill the downstairs exhibition space. The perfect scale and masterful use of material in these pieces grind the cynic to a halt. The pieces are visually stimulating with a sensibility that plays out, one move at a time, not unlike a spirited game of chess. Zefrey Throwell, It’s Not the Drugs, It’s Us, oil and acrylic on fabric, 2013. 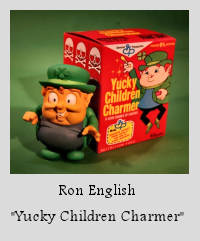 Images courtesy of Gasser & Grunert.